Which oil to choose ? Welcome to our online sales website. We manufacture Carbon 60 diluted in vegetable oils AOP Aix-en-Provence or of biological origin. Carbon 60 is an incredible molecule to increase health, vitality and longevity. 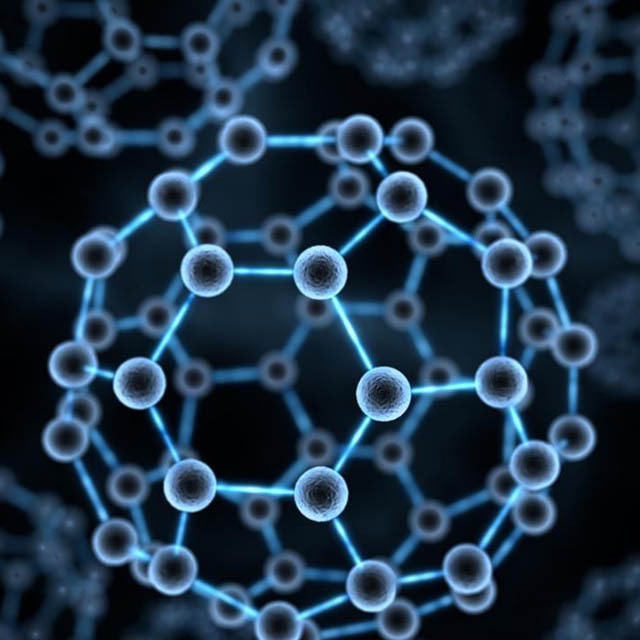 The molecule C60, also called Fullerene 60, or buckyball consists of 60 carbon atoms shaped like a small football of 1.1 nanometer diameter. C60-France.com uses fullerene C60 of high purity, laboratory quality and dilutes it in vegetable oils of origin AOC or bio for a maximum monomolecular absorption. You can buy the C60 in olive oil, avocado, coconut or high oleic sunflower oil.